Do you have issues saving for your kids’ college fees? worry no more, the U- Nest mobile app is really the solution you are looking for. 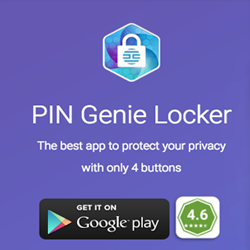 What you only need is to download this app and let it do the rest for you. You will actually need to make your plan in this app then it will automatically and securely link into your Bank account after which it transfers the planned amount and saves it for your future college fees! It has a lot of merits such as its tax-free and is a better investment option. you can also have an easy way of accessing and checking your progress on the savings you have made. The U-nest app is actually endowed with rich features that’s why the app is currently highly rated by the users. First, the setup is just very easy. you really don’t have to apply or even fill in forms in order to be allowed to do your savings in the U-nest app. the setup itself can be achieved in the shortest time possible. what you have invested will not be subjected to taxes when your saving companion is a U-nest App. It’s the best way to have a better saving plan for your kids’ future fees. The U-Nest app allows you to have your goals put right. First, you are allowed to have a good plan and project on the accurate amount that will be sufficient to see your kid successfully complete the education with no hassles. You will choose the amount basing on the budget that you think is just sufficient after which u- nest app calculator helps you to decide on the monthly savings that will see it successful. You will also be able to have a full track of progress easily as you save. The U-nest app is also very flexible. You can always adjust your budget and your saving plan. You will always have an easy time managing your transactions on a mobile phone. It’s actually the best and affordable way to have a good plan for your child’s college fees. 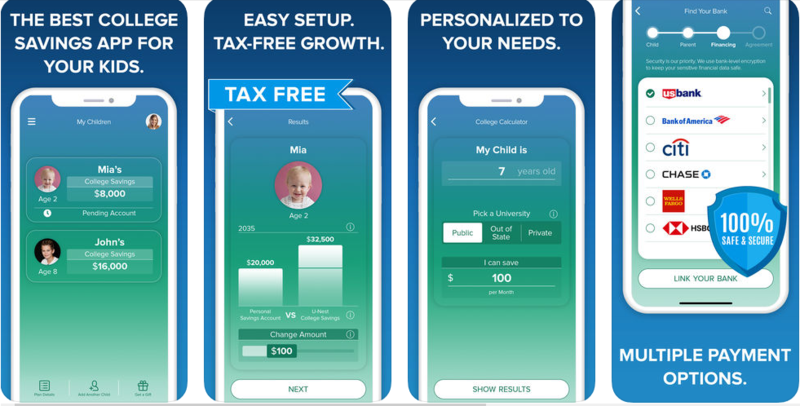 With a personalized investment portfolio, the app can really decide on the best portfolio for your kid based on the age and it will always optimize it to ensure that the best asset allocation is achieved. Worries about the safety of your data are well taken care of by the U-Nest app. it has strong browser encryption that ensures that the sensitive data are well taken care off. All your investments will be taken care of by the INVESCO that’s really ranked the leading investment service provider with over 80 years of experience. It’s the most convenient and efficient way to do the savings. Sometimes accessing it can be a problem especially when there is a poor network. it keeps redirecting. 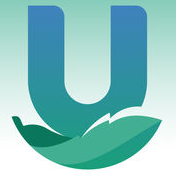 U-Nest app is really the best mobile app that offers the best solution for your easy saving plan. 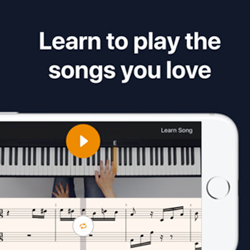 Download it now and see for yourself what this amazing app is actually capable of!